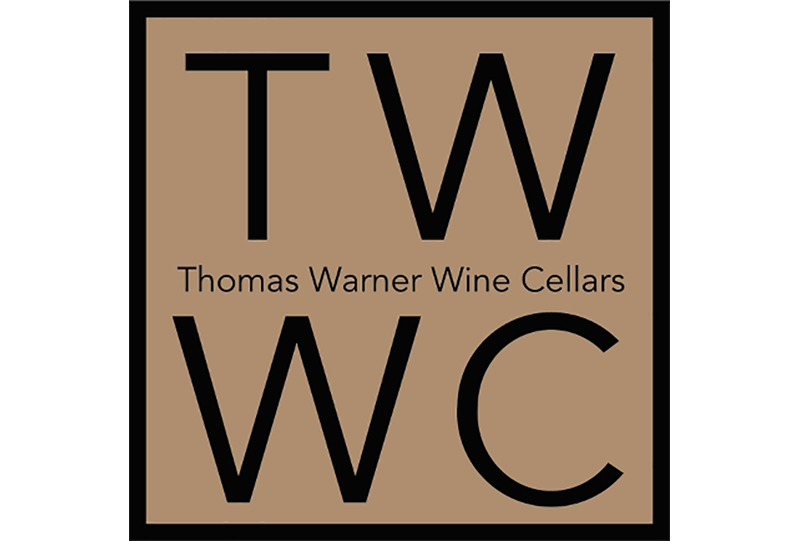 Thomas Warner Wine Cellars has been custom crafting elegant wine environments for over 22 years. Tom and his creative team have designed and built some of the most unique and artistic wine cellars in the country. With an extensive array of materials including: exotic hardwoods, stone, metal and acrylic, imagination is the only limit. TWWC’s stunning designs are complimented by subtle lighting and awe-inspiring display features. In addition to the design and build process TWWC consults in all phases of wine cellar preparation and climate control systems.